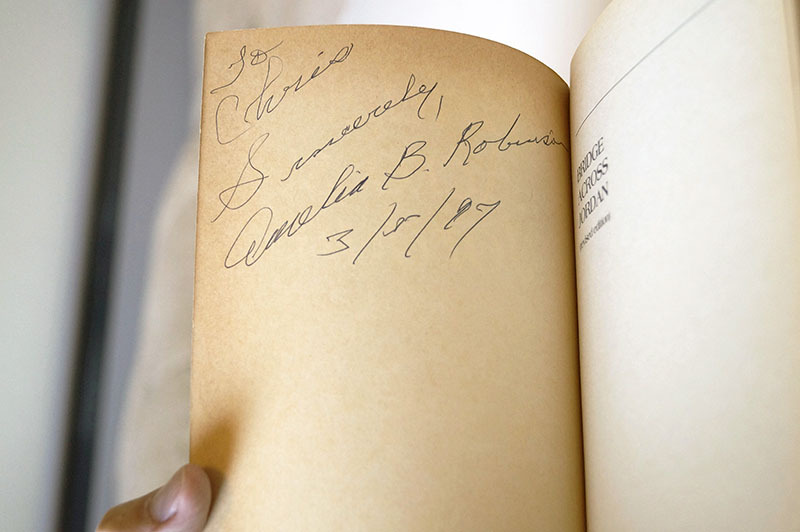 This is a SIGNED copy of Amelia Boynton Robinson’s autobiography Bridge Over Troubled Water. Ms. Boynton Robinson personally invited Dr. King to Selma, Alabama and is considered the mother of the Voting Rights Movement. She was famously beaten unconscious (photo went around the world) on the Edmund Pettus Bridge while marching for the right to vote. 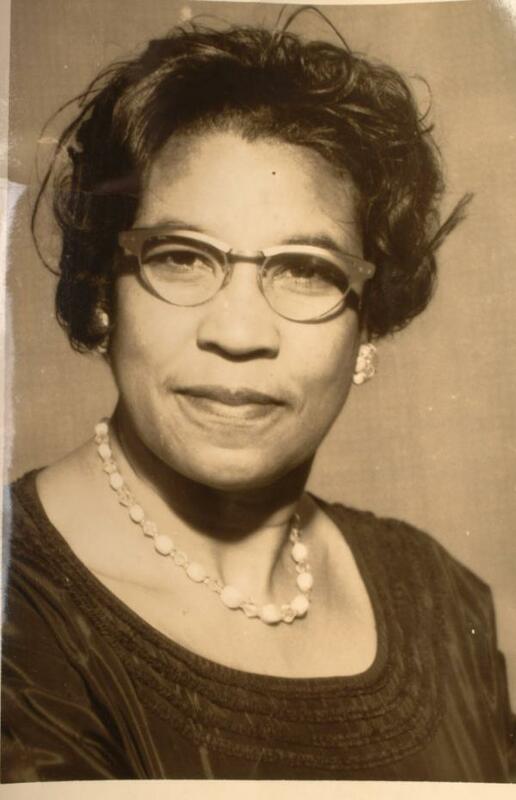 Born in Savannah, Georgia on August 18, 1911, Robinson became involved as a girl in campaigning for women’s suffrage. She and her husband, S.W. Boynton, knew George Washington Carver at the Tuskegee Institute. In 1934 she registered to vote, a privilege which later became a right. 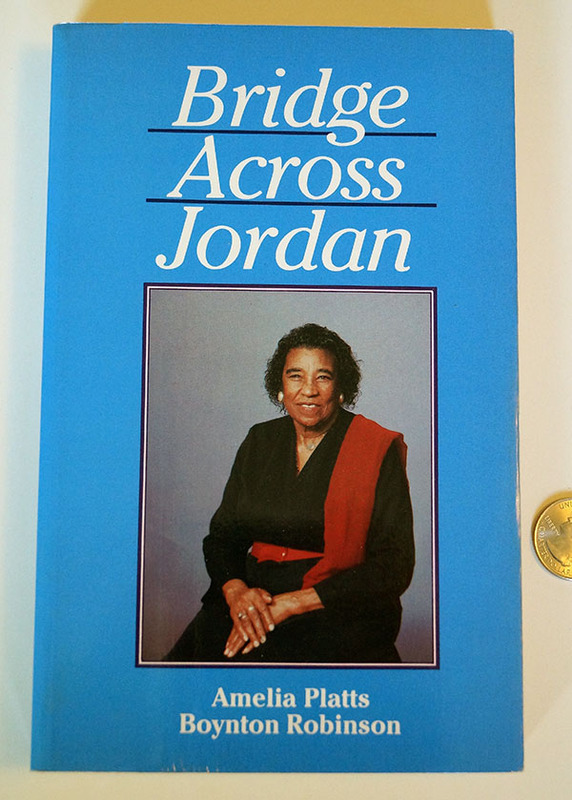 A few years later she wrote a play, Through the Years, which told the story of creation of Spiritual music, in order to help fund a community center in Selma, Alabama. The Boyntons met Reverend Martin Luther King Jr. and Coretta Scott King in 1954 at the Dexter Avenue Baptist Church in Montgomery, Alabama, where King was the pastor. In 1963, S.W.Boynton died, sparking the first mass meeting of the civil rights movement. Amelia’s home and office in Selma became the center of Selma’s civil rights battles and was used by Martin Luther King, James Bevel, and others to plan demonstrations for civil and voting rights. While Selma had a population that was 50 percent black, only 1 percent of the town’s African-American residents were registered as voters. To protest this state of affairs, Robinson helped organize a march to Montgomery, initiated by James Bevel, which took place on March 7, 1965. Led by John Lewis, Hosea Williams and Bob Mants, and including Rosa Parks and others among the marchers, the event became known as Bloody Sunday when local and state police stopped the march and beat demonstrators as they were crossing Edmund Pettus Bridge. Robinson herself was beaten unconscious; a picture of her lying on Edmund Pettus Bridge went around the world. Another short march led by Martin Luther King took place two days later, and a third march reached Montgomery on March 24. The horror of Bloody Sunday contributed to the passage of the Voting Rights Act of 1965; Robinson was a guest of honor when President Lyndon Johnson signed the Voting Rights Act into law. Robinson ran for the Congress from Alabama in 1964, the first female African-American ever to do so and the first female of any race to run for the ticket of the Democratic Party in Alabama. She received 10% of the vote.